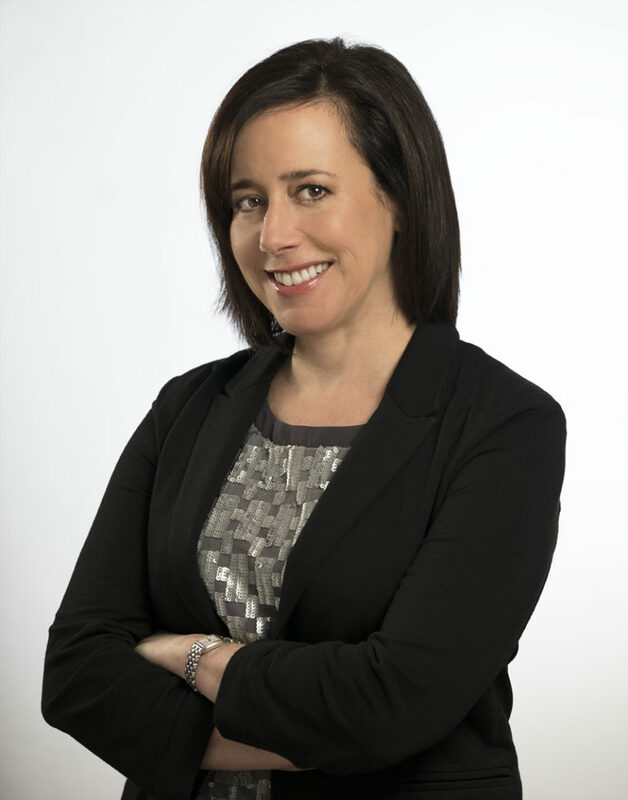 Valerie Gordon is a 10-time Emmy award-winning television producer with more than two decades of experience creating and overseeing feature stories for ESPN, HBO Sports and CBS News among other networks. Now the founder of Commander-in-She, LLC, a communications and career strategy firm, Valerie uses the principles of storytelling to give clients the tools and skills necessary to take command of their stories and create meaningful next chapters. Valerie offers keynote presentations, group workshops, team building and individual strategizing to demonstrate the role storytelling plays in our daily lives and subsequent success. The stories we put out into the world influence how people see and react to us. And the stories we tell ourselves, inwardly, influence our course of action. What better reason, then, to take command of our stories? Whether you are a small business or non-profit looking to market your content or a company seeking to motivate and inspire your workforce, Valerie has programming to meet your needs. Valerie’s introspective introductory workshop, “What’s Your Story? Storytelling Secrets for Success” allows participants to consider the components of their personal stories – character, plot and narrative point of view – and emerge with a greater sense of authorship of their future chapters. Story techniques are the thread for other presentation topics including personal branding, negotiation, communication skills and work/life balance. All include authentic and humorous storytelling, creating an entertaining and relatable experience for participants. Valerie’s work has been seen on CBS News “The Early Show” (2004-2008), NBC’s “Weekend Today” (2002-2003), and HBO’s “Real Sports with Bryant Gumbel” (1998-2002), among other assignments. She was a member of the Olympic profiles units for both the Centennial Olympics in Atlanta (NBC, 1996) and the Winter Olympics in Nagano, Japan (CBS, 1998). From 2008 to 2016, Valerie was a Coordinating Producer of ESPN’s acclaimed Feature Unit, supervising hundreds of features for studio shows, sporting events and special projects including SC Featured and My Wish for SportsCenter. From 2016-2017, Valerie served as the Coordinating Producer of Mike & Mike, ESPN’s long-running multi-platform morning show on ESPN Radio and ESPN2. Valerie draws upon her extensive experience in selecting and booking stories and content creation for national television to guide corporations to turn their product and services into stories and successfully pitch to the media. In addition to her 10 Sports Emmy awards, Valerie is a 3-time Edward R. Murrow award recipient and 5-time NY Festival award-winner for both TV and radio. She was honored at the 2015 WICT Evening of Excellence with the Touchstone award for serving as a catalyst for other women in the industry. She uses her life outside of work as a wife, mother and occasional adventure race runner as inspiration for other relatable speaking and writing topics. She blogs at www.Commander-in-She.com. Follow her on Twitter, Facebook and Instagram @CommanderInShe.